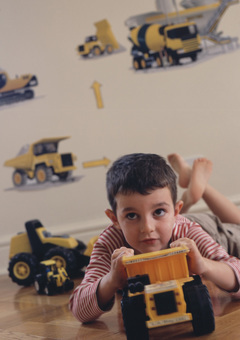 Kidscapes use the very best of contemporary design to let you create beautiful, inspiring fun environments for children. 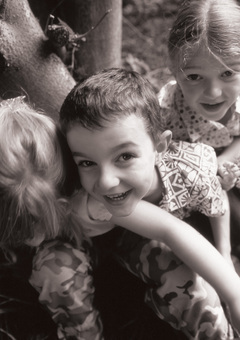 Like so many other new parents it did not take very long for me to appreciate just how our children and I as a parent used everything around me to create a happy environment in which I hoped my children would thrive. And with that thought Kidscapes was born. Kidscapes aim is to let you create beautiful, inspiring, fun spaces that reflect children’s personalities, interests, life stage and latest craze. 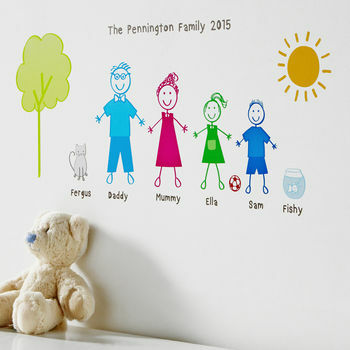 Created and produced in our studio here in the North of England, our collection of prints, wall stickers and personalised stickers are the perfect way to achieve this. 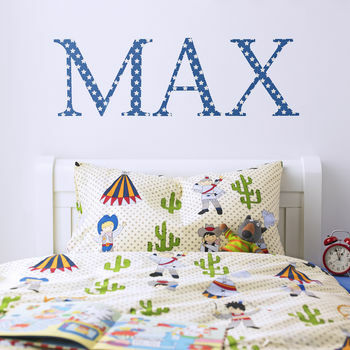 Wall Stickers and Prints are a fantastic way to decorate. 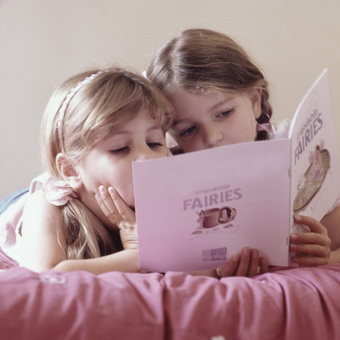 With minimal effort a child's environment can be transformed into whatever you want it to be and when ready for a change they are so simple and quick to update ready for the next adventure to begin. We take great pride in our products, we spend a long time developing them, our production team produce them and everyone helps pack them. We hope you like them too. 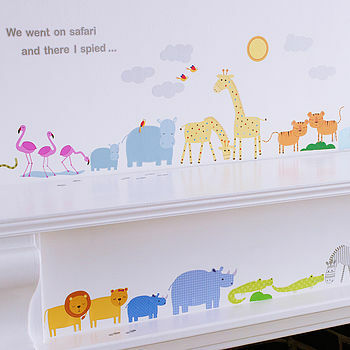 "Beautiful and well made, a gorgeous addition to the kids play room. We all love looking at it." "Lovely sticker set, looks fab"
"I loved them so much I purchased a second set for my other daughter. They look lovely on display!" "Great, really funky big letters, very happy with them & with the quality"
All our products are shipped Royal Mail. Although usually quicker we do ask that you please allow 7 days for dispatch. .